Pixsell GPS is Pixsell’s new and revolutionary tool that will forever change the way you manage your organization. From tracking your fleet or personnel to reviewing and replaying their journeys, you can do those and more with just a few clicks. And because it’s cloud-based and powered by Google MAPs, you can enjoy benefits such as quick updates, unparalleled reliability, and considerable savings. Pixsell GPS has a wide range of applications. These include logistics companies, bill collection agencies, and pharmaceutical companies. In short, if you have a fleet of vehicles or personnel to keep track of (e.g. delivery crew, sales agents, medical representatives, maintenance crew, collection agents, messengers), Pixsell GPS can be an ideal solution for you. It’s easier to manage your business with Pixsell GPS. When you open Pixsell GPS, you will get a bird’s-eye view look at all your assets, such as warehouses, vehicles, drivers, and other personnel. You can then zoom in on the MAP to see the location of each asset and more. Having trouble receiving updates from your asset? Pixsell GPS has a built in monitoring tool that will automatically text your rider instructing them to restart their smartphone unit if it doesn’t update its coordinates for a specified amount of time. A ticket will also be generated automatically, which will enable you to quickly track, respond to, and close tickets as they happen. Want to know exactly where your assets have been in the past? Time Lapse is a tool in Pixsell GPS that allows you to review and replay the journey of your assets. You can filter results by date and time so you can, for example, analyze trips and find more ways to streamline them, or see where your personnel have been on a specific date. Pixsell GPS is powered by Google MAPS. What it means is that you get accurate, reliable, and up-to-date MAP data versus downloaded MAPs. This will allow you to do away with maintenance costs when it comes to getting the most current MAP data in your area of choice. With Google MAPs, viewing MAPs also becomes a simpler and smoother experience because of its clean and easy-to-navigate interface. 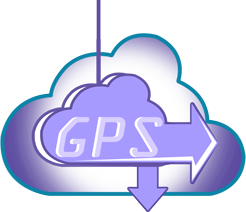 As with Pixsell’s other solutions, Pixsell GPS is a cloud-based service. 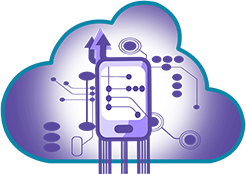 Because of that, you will be able to use it without having to create your own infrastructure from the ground up or hire your own technical personnel. In addition, you will get updates as soon as they are available, including new tools and features, as well as bug fixes -- no time-consuming downloads required. 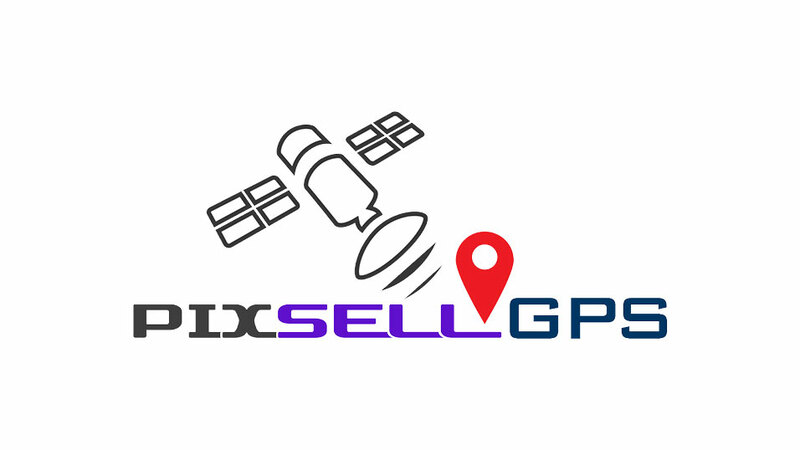 Finally, this cloud-based solution is highly-scalable, so you know that Pixsell GPS will be able to handle your needs as they grow. Whether you have a smartphone or a standalone device, Pixsell GPS will work on any of these because it is API-ready. All you have to do is to connect your current device to the Pixsell web service. 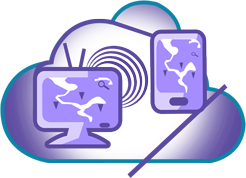 Now you can implement our technology on your current infrastructure and eliminate the need for costly hardware upgrades. You get the power of choice with Pixsell GPS because it enables you to update coordinates via data or SMS. So if you want quick updates on coordinates, choose data. But if you prefer to have lower maintenance costs, you can update the data via SMS. Finding a solution that suits you has never been this easy. You can use Pixsell GPS on stealth mode. It means that its companion Pixsell application can run in the background on the smartphone where it is installed. 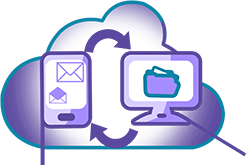 This helps prevent the application from being tampered with or uninstalled from the device so your tracking data will remain as accurate as possible.